Last year’s “Arrowverse” crossover exceeded just about everyone’s expectations, which was sort of surprising as fans were left to wonder how the “Invasion” crossover could be topped after it aired in 2016. 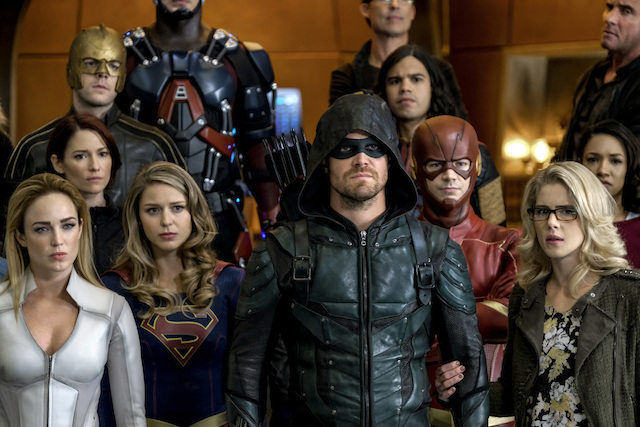 But nevertheless, “Crisis On Earth-X” topped “Invasion” in every way possible, and now fans are trying to figure out what’s going to happen when the heroes get together for the next crossover later this year. 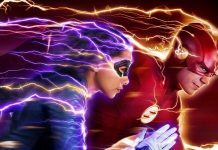 Executive producer Marc Guggenheim recently opened up about what the future holds for the next crossover during a chat with EW, and according to Guggenheim, the writers already have an idea that they’re working with. 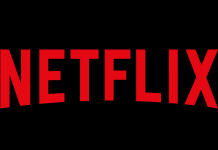 With everything that goes into the crossovers each year, it’s good to know that so far they’re ahead of the game, but there’s still a long way to go before the cameras start rolling. 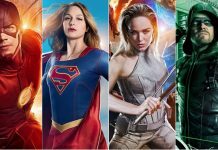 What would you like to see in the next “Arrowverse” crossover? Sound off in the comments below.